Innovative, scientifically validated best-in-class assessments designed by international leaders in the online assessment field. Human instinct has little better ability to predict who will be successful than rolling a dice, and interviews a predictive validity similar to putting applicant names in a hat and pulling one. Good psychometric assessments however can give a predictive validity of around 0.6 – 0.7. They can reliably predict who will be your best performers. In practical terms, 17 of the 20 best performers on the tests will prove to be above average job performers. Definitely better than gut feel. Psychometrics are standardised. They give all candidates the same opportunity to demonstrate their reasoning abilities, skills and behavioural competence, regardless of where they obtained their matric or degree from. Psychometrics ensure that all candidates are treated fairly and measured against a common yardstick. Globally, 52% of organisations across 14 countries now use online assessments. A fair selection process creates a powerful first impression of an organisations brand. As does a professional, easy to use, technologically streamlined online assessment process. Use both to help to position you as an employer of choice. Our psychometric reports are designed to provide data on the key behaviours and abilities required for success in the role. They are not full of psych babble. They are beautifully designed, succinct and relevant to the role. 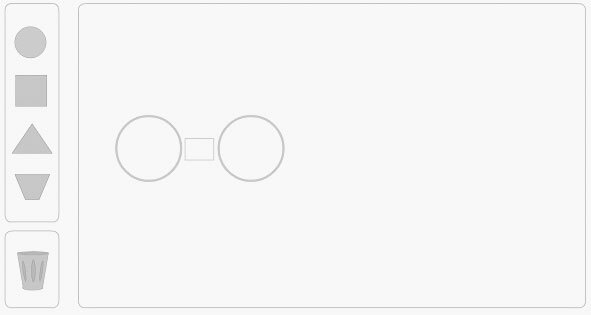 They include a talent match score, based on your organisations decision model, comparing candidate results against those criteria identified as key. The clearly reported results, talent match score and summary of key strengths and limitations in the role makes it easy for you to make informed decisions. If you are not yet using psychometric assessments for your talent decisions, it’s time to get in touch with us at Equinox. Using the right ability tests as part of a recruitment process can bring a significant return on investment by helping to ensure the right person is chosen for the role. Our aptitude assessments are from a comprehensive portfolio of tests used for a range of roles. They clearly measure a variety of abilities depending on the role requirements. The portfolio includes measures of verbal, numerical, diagrammatic, abstract logical, error checking, spatial, administrative and mechanical aptitudes that predict the ability to work with words, numbers, systems, logic, details, designs and equipment. 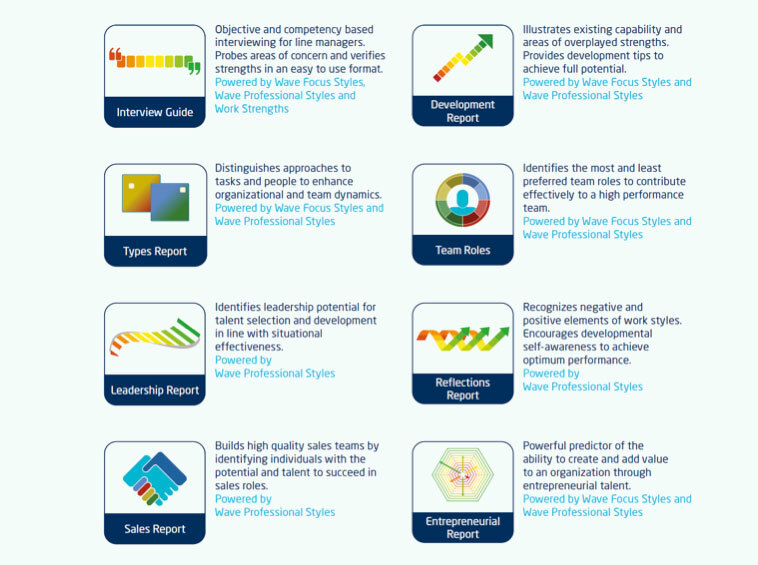 These assessments identify high-caliber talent quickly, efficiently, accurately and securely. Highly effective in predicting job success, they objectively measure the aptitudes or abilities identified as important for success in the role. Ability to evaluate the logic of various kinds of argument as presented in written form. The test measures the ability to determine the support for conclusions drawn using content that typifies a variety of work settings. 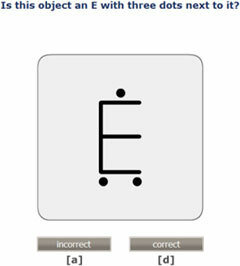 The test emphasises understanding, using and evaluating verbal information rather than language usage, spelling or grammar. Candidates who perform well on this test tend to have the capacity to readily understand reports and documents. Ability to make correct decisions or inferences from numerical or statistical data. The test is intended to measure the ability to work with numerical data in a realistic workplace context. 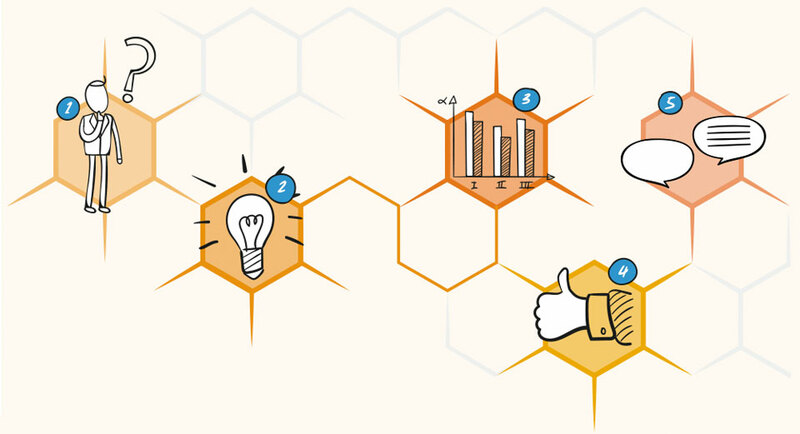 The emphasis in these tasks is on understanding and evaluating data rather than on computation. Candidates who perform well on this test tend to have the capacity to understand numerical data and interpret numerical information correctly. Able to understand complex concepts and assimilate new information outside of previous experience. This test measures the ability to work with incomplete information and create solutions to novel problems from first principles. Candidates who perform well on this test will have a greater capacity to reason logically and flexibly. Error Checking: measures the ability to compare information quickly and accurately. Critical to ensure quality of work. Information handling: measures information competence in complex situations. The task is to act as a substitute for a project manager and to be responsible for that person's email inbox. The handling of the test is analogue to modern office software; this means new emails arrive whilst completing the test. Ability to Concentrate: measures the ability to concentrate. The task is to react to different elements in a certain way as fast as possible. 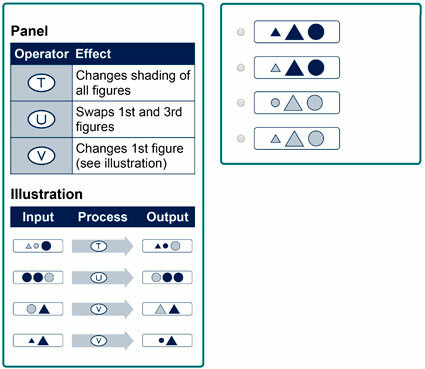 Can be used for screening for roles which require concentrated control of details, e.g. : - call centres / service centres, - data entry, - secretariat, - access control, - quality assurance, - monitoring. Numeracy: measures basic numeracy. Each task of the test consists of an equation with gaps and a given result. 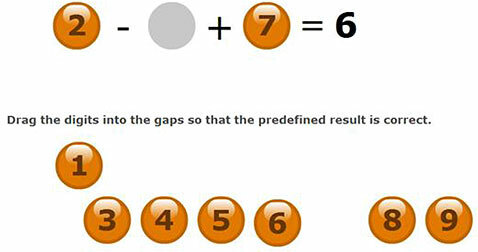 The task is to fill the gaps with numbers so that the given result is correct. 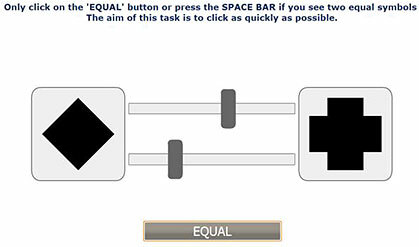 The test prevents that participants using a calculator get any advantage. 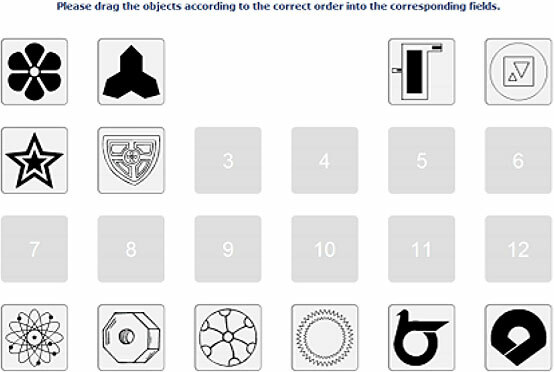 Learning Potential: measures the ability to memorise the right order of shortly shown objects. As the test contains multiple sections, it further measures learning aptitude. Memory for faces: measures the memory for faces. The task is to select the correct surname of the previously shown persons. 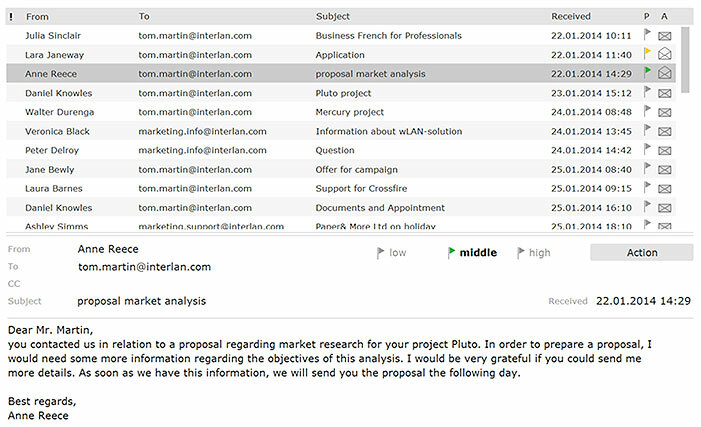 Potential analysis and screening for all professions with direct customer contact. Multi-tasking: measures the ability to perform several tasks simultaneously. The measurement takes place in subsequent segments, so that the gradient of the multi tasking performance can also be measured. Spatial Reasoning: measures the ability for reasoning spatially. The tasks consist of geometric shapes with labeled areas. 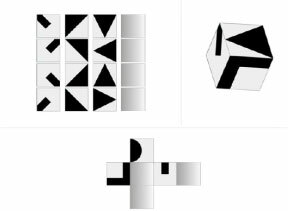 The task is to create a pattern which, if folded, forms a shown geometric shape. Potential analysis and screening for: technical and mechanical jobs; - engineer’s tasks; - medical tasks; - drivers. Mechanical-Technical Understaning: measures the mechanical-technical understanding on several topics. Potential analysis and screening for all for all professions which require an understanding of mechanical and technical contexts such as: - technicians; - mechatronic engineers. Deductive Logical Reasoning: measures the ability to deduce the missing element, given the rules. 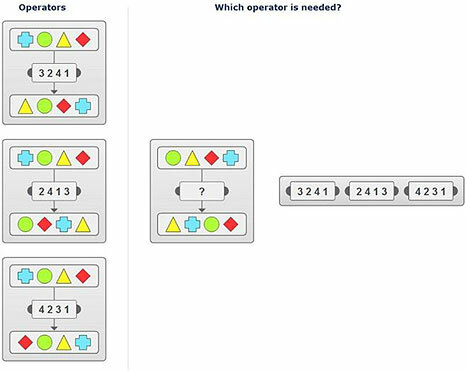 The task is to choose the correct operators to receive a certain result. Potential analysis and screening for all jobs and levels in the following areas: IT; Engineering; Electrical engineering areas. Monitoring Ability: measures the ability to quickly identify the number of moving objects. Potential analysis and screening for all professions which require high monitoring ability as well as high cognition and perception speed such as: Controlling; Safety inspectors; Pilots and air traffic controllers. 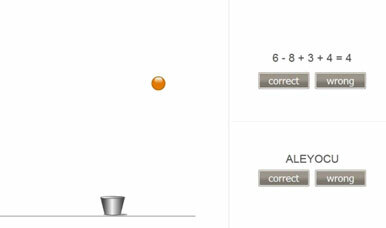 Reactivity: measures the ability to react as fast as possible when two equal objects appear on the screen. Potential analysis and screening for activities which require fast reactions, high concentration and attentiveness such as: Call centre / service centre; Data entry; Registry; Admission control; Quality Testing; Controlling. Also to determine general processing capacity and general cognitive performance. 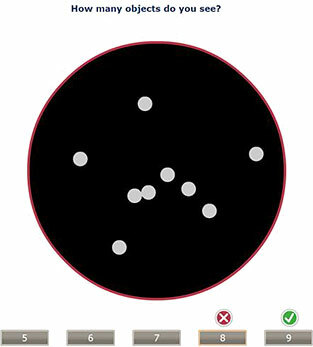 Hand-Eye Co-ordination: measures the hand-eye coordination in a complex control task. The task is to avoid collisions in a tube whilst flying through it and encountering rotating obstacles with openings in the tube. Potential analysis and screening for all professions which require good hand-eye coordination such as: Pilots; Machine operators (crane driver, forklift operator). Sense of Direction: in each task an arrow will be shown which shows the direction a vehicle is heading in from above. 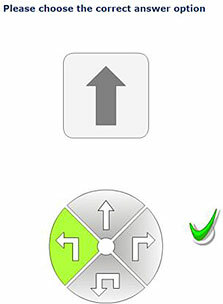 Afterwards, an arrow after a driving manoeuvre will be displayed. The task is to determine the direction of the driving manoeuvre from the driver's view as quickly as possible. This test has especially been created for potential analysis and screening for professional drivers, such as truck, train, bus and other drivers; Machine operators. Understanding what makes people tick, how they are likely to behave and the personal characteristics they bring to a role, will help make informed, higher quality selection, promotion and development decisions. Personality assessment offers that insight, and it makes real business impact. With our best-in-class personality questionnaires, you are able to identify the behavioural competencies that directly impact job performance and the individuals most likely to demonstrate these. Our personality assessments have excellent predictive validities (0.57 & 0.54) …. But what does this mean in business terms? 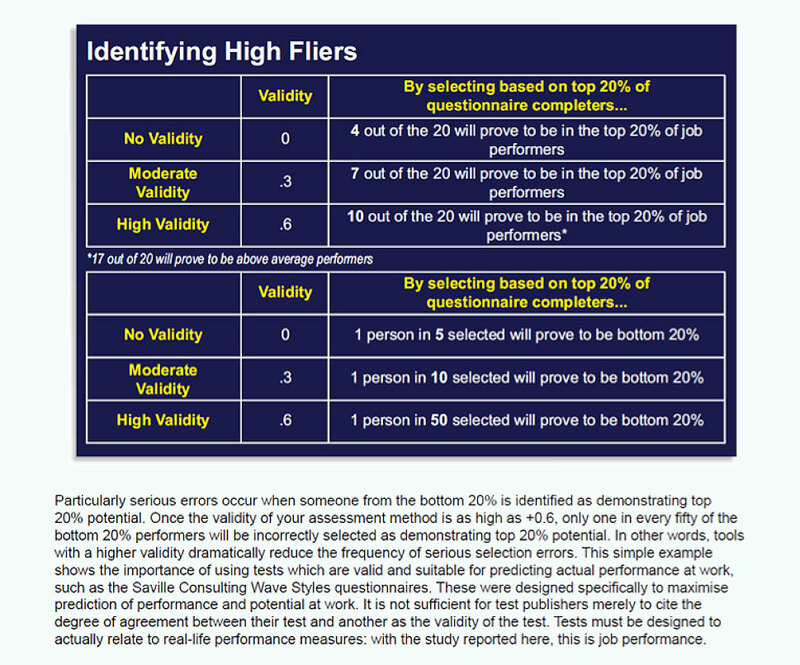 The higher the predictive validity, the better you will be able to predict from the assessment who will deliver the best job performance. So it’s not just semantics what your instruments validity is, it has a significant impact on organisational performance and cost. Source: Epsom Study: How valid is your questionnaire. 2007 (Saville Consulting Wave®, OPQ®, Hogan Personality Inventory & Development Survey, 16PF5, NEO, Thomas International DISC, MBTI and Saville Personality Questionnaire Compared in Predicting Job Performance) by authors: Professor Peter Saville BA, MPhil, PhD, FBPsS, C.Psychol, FRSA; Rab MacIver BSc, MSc, C.Psychol; Dr Rainer Kurz BSc, PhD, C.Psychol; Tom Hopton BA Experimental Psychologist. Absence from work, fraud, or dangerous conduct causes a lot of damage. Being able to predict counterproductive work behaviour is of great practical importance in order to save enormous costs. The emissions scandal that rocked the automotive world is a recent reminder of the damage that can be done to corporate reputations - and bottom line results - by unscrupulous individuals and rogue teams in any organisation. Of course, the vast majority of your employees are likely to be wholly professional and honest but - as we also saw in 2008’s banking crisis in the UK and USA - every business is vulnerable to counterproductive behaviour and unethical actions from a small minority who may intentionally act against the interests of the organisation. Counterproductive behaviour can include fraud, corruption, sabotage, betrayal of company confidentiality, theft and destruction of property. It can also include harassment and bullying of colleagues, aggressive or other harmful behaviour, illicit absence or malpractice. This behaviour can stem from factors such as excess pressure, greed, hubris, opportunism, recklessness, boredom or simply from trying to cut corners on quality or maximise short-term returns. The key question is: can this behaviour be prevented? The answer is yes. As well as determining whether an applicant has the abilities, the potential and the cultural fit to succeed, organisations should also aim to identify whether they have integrity and strong moral principles; whether they’ll uphold ethical standards and the degree to which they’re vulnerable to counterproductive behaviour. Over the years, assessment providers have tried to create psychometric tests that will help to identify trustworthiness. Some of these tests ask daftly overt questions, such as ‘Have you ever committed a crime?’ or ‘Are you currently planning mayhem?’. Often, guilt is assumed beforehand and rejected applicants are stigmatised as potential delinquents. In short, ethically dubious. The good news is that integrity tests can now more accurately assess a candidate’s integrity, reliability, credibility and the degree to which they’re vulnerable to counterproductive behaviour. These instruments reveal a candidate’s propensity for Counterproductive Work Behaviours (CWB) as well as their likely degree of Organisational Citizenship Behaviours (OCB). Significant research in the areas of dependability and integrity assessment clearly indicate that more conscientious, dependable, emotionally mature and agreeable individuals perform better in most jobs. They tend to be better team workers, score better on customer service measures and deliver work of a better quality. These individuals are typically also less likely to be involved in risky behaviours related to fraud, absenteeism, team conflict and safety incidents. Studies show they have the same success rate at predicting whether someone is prone to counterproductive behaviour as expert interviewers could achieve in a 60-minute, structured ‘trustworthiness’ interview. In other words, these instruments can simulate the rigour of an in-depth structured interview by trained professionals, giving the same results but in a much quicker, more efficient and more cost effective way. Using these tests to ‘sift out’ the lowest scoring candidates in your applicant pool can increase the likelihood that you’ll recruit individuals who will act in the best interests of the organisation. 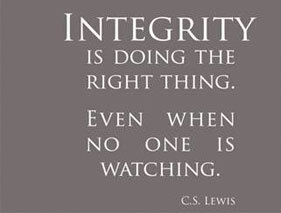 A key trend, according to a recent study surveying 2,776 HR, recruitment and talent practitioners across 14 countries, is that integrity tests are one of the fastest growing assessment tools due to a growing understanding that integrity, ethical working, loyalty, honesty, integrity and commitment effect the business and the bottom line. The OBI Integrity Test was developed by Prof Hennie Kriek and Dr Anna Brown in South Africa for the specific purpose of screening and selecting individuals based on their propensity for corporate citizenship (dependability) and counterproductive work behaviour (integrity risk). The integrity test can be used as part of the hiring process as a screener or selection tool. The questionnaire is completed online, unsupervised and takes approximately 20 minutes to complete. Innovation is critical to the business success of many organisations. But knowing how creative and innovative someone is, can be hard to assess. Innovation is the most critical factor in gaining competitive advantage – whether it’s through improvements to business processes, enhancements to products or services or by entering new markets. But to innovate requires creativity and the ability to put creative ideas into practical use. Over the years organisations have sought to identify and measure creativity and innovation – in a reliable, valid, practical way. They want to spot potential to innovate early on in the selection process – and they want to do this online. Until now, this hasn’t been possible, but with advances in technology and AI (artificial intelligence), an online, valid, reliable, objective test of creativity has been created by a leading international test developer, Sparks. A norm-based score of creativity which is objective, reliable and valid. Online administration in 15 minutes and immediate scoring. 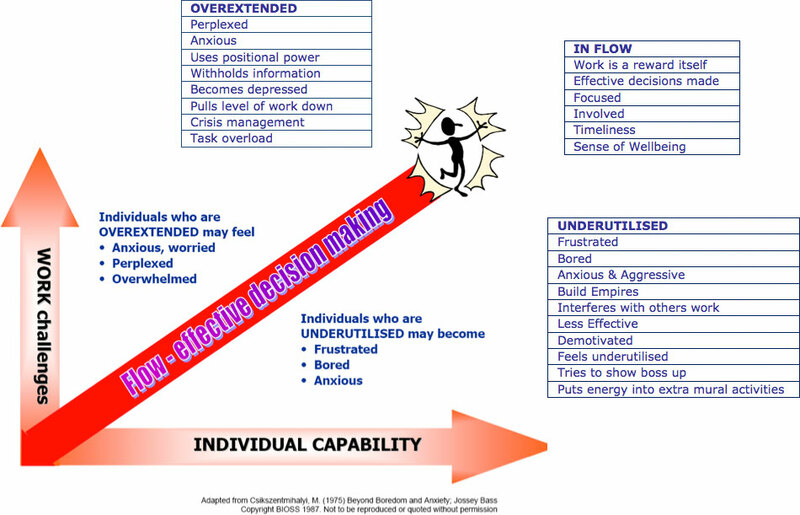 A tool capable of being used within initial selection processes – or as part of talent development. 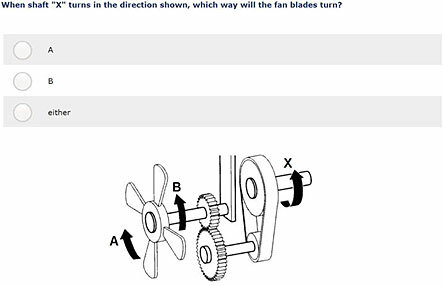 The cut-e development team has been able to develop a valid assessment in which test takers are asked to create designs on-screen by combining different line drawings or objects presented to them. They are then asked to give a title to these created pictures. They are scored both on the number of pictures created and the validity of the titles given – and these are checked via a Google API. This assessment is intended to identify an individual’s ability to operate effectively at increasing levels of complexity and uncertainty. Ideally there should be as good a match as possible between an individual’s capability and the responsibilities with which they are entrusted. When people are in flow they are energised, they feel they know where they are going, uncertainty is manageable and decisions come readily. When people are either over or under-whelmed by the challenges of their work there is a negative impact on efficiency that the out-of-flow condition can produce. 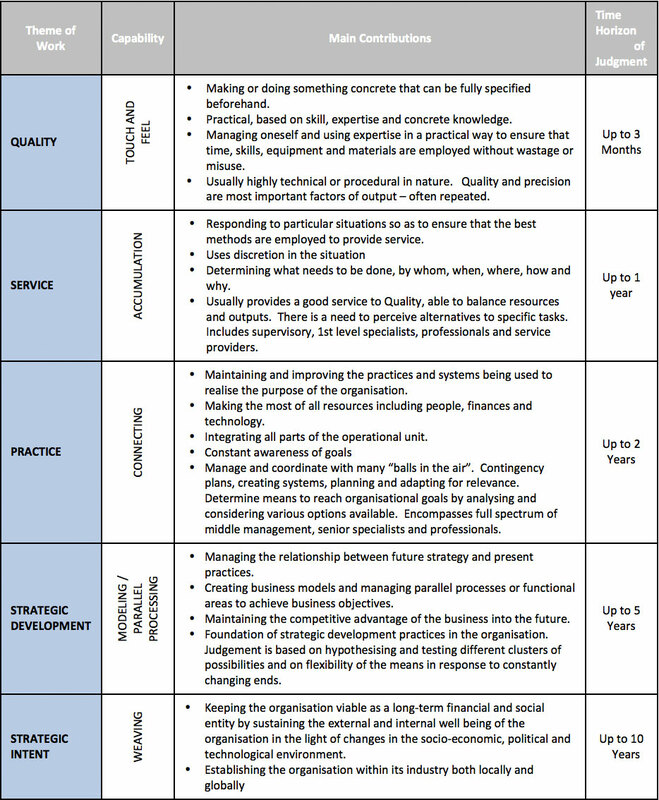 This assessment provides information on the individuals current capability as well as their likely potential capability in 5, 10 and 15 years, making it an excellent assessment for Development and Succession decisions. Have you been invited to complete an assessment? Are you curious to know what it is like to do a test? Especially when it is your first time completing assessments, you are sure to have questions! We have collected the most frequently asked questions around online assessments and have provided you with answers and a range of helpful tips below. Here we give you the link to two sites that have been created to help you be prepared for tests that are used as a standard by leading employers. These tests may not be exactly like the tests you are asked to complete during your online assessment but they will be similar in their content and form. Two places you can practice are www.getstarted.cut-e.com and www.savilleconsulting.com/practicetests. Here you will have the opportunity to see and practice various typical online tests and familiarise yourself with the use of the functions. Getting nervous doesn’t automatically make you a nervous person. Being nervous is related to a situation – in this case, taking an Online Assessment. You are expected to perform, but the performance could be rated bad. Actors describe the nervousness that suddenly plagues them before a performance as “stage fright”. And most of them don’t really want to get rid of it completely because nervousness can have a very positive effect on their performance. Remind yourself that nervousness is absolutely normal. A certain amount of pre-test nervousness has a very positive effect: It channels your attention and mobilises your energy. You will probably feel a little better when you know what to expect. 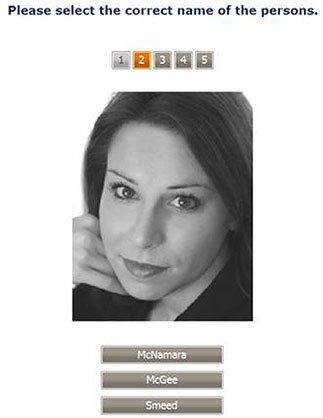 You can try various tests on the websites www.getstarted.cut-e.com and www.savilleconsulting.com/practicetests. Once you have started a test, you cannot interrupt it. Please ensure that you are not disturbed during this time.For many positions, multiple tests are required. However, you don’t have to do all of them at once. You usually have several days to complete all the necessary tests. It is important that you check the deadline given in your invitation email or letter. First of all, you should be aware that it is illegal to allow somebody else to do the tests for you. If this should come to light, you would be excluded from the selection process immediately. Often, retests are performed. This means that often if you are invited to an interview or 2nd Interview after the Online Assessment, you will be expected to complete a repeat module from the Online Assessment. If you cheated in the Online Assessment, it will come to light during the retest, at the very latest. It really isn’t worth cheating! Generally you have several days to complete all the tests, and you can do the various tests on different days. However, it is important that you check the deadline given in your invitation email or letter. The individual tests are generally subject to a time limit. The exception is personality questionnaires that, as a rule, don’t have a time limit. This is not done to give us an indication of how you deal with stress situations, but rather for methodical reasons. If there was no time limit, all applicants would get all answers right and therefore all results would be the same, making the test a waste of time. It is quite normal that candidates are unable to answer all the questions in the time allowed. GOOD LUCK AND PLEASE REMEMBER TO READ ALL INSTRUCTIONS CAREFULLY.